Thomas Jefferson, Thomas Paine, and James Monroe were in the vanguard of revolutionary ideas in the eighteenth century. As founding fathers, they risked their lives for American independence, but they also wanted more. Each wished for profound changes in the political and social fabric of pre-1776 America and hoped that the American Revolution would spark republican and egalitarian revolutions throughout Europe, sweeping away the old monarchical order. Ultimately, each rejoiced at the opportunity to be a part of the French Revolution, a cause that became untenable as idealism gave way to the bloody Terror. 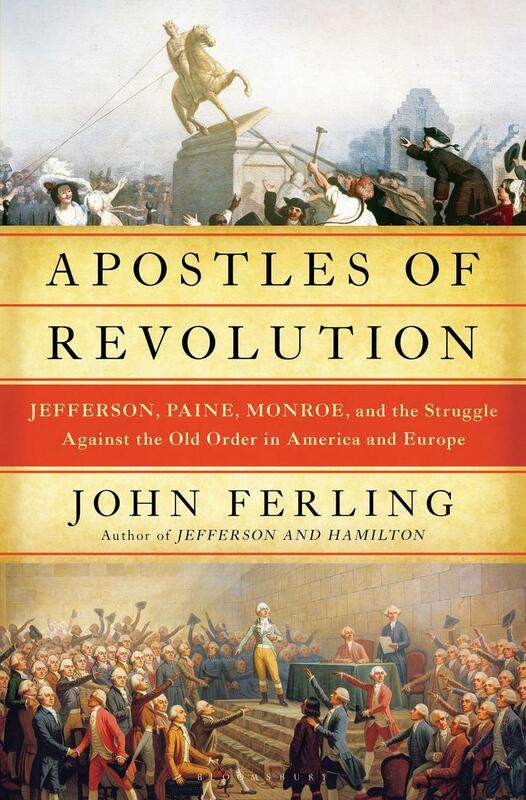 Apostles of Revolution spans a crucial period in Western Civilization ranging from the American insurgency against Great Britain to the Declaration of Independence, from desperate engagements on American battlefields to the threat posed to the democratic and egalitarian ideals of the Revolution by the Federalist Party. With the French Revolution devolving into anarchy in the background, the era culminates with the “Revolution of 1800,” Jefferson’s election as president. John Ferling is professor emeritus of history at the University of West Georgia. 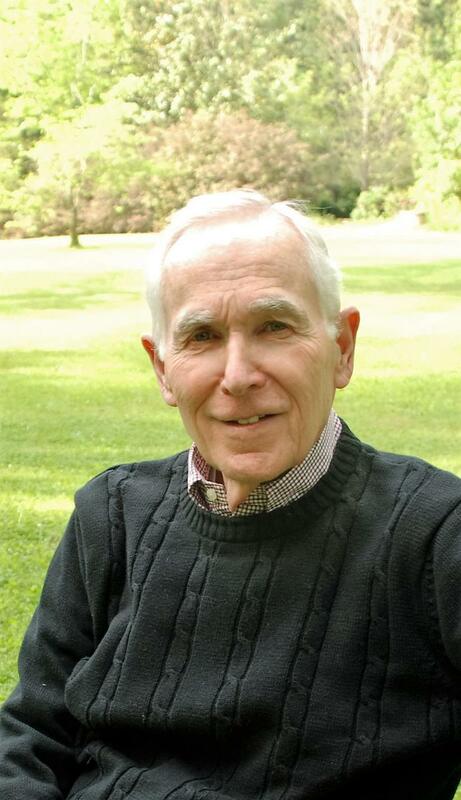 He is the author of many books on American Revolutionary history, including The Ascent of George Washington, the award-winning A Leap in the Dark, and his most recent book on American history, Whirlwind: The American Revolution and the War That Won It.